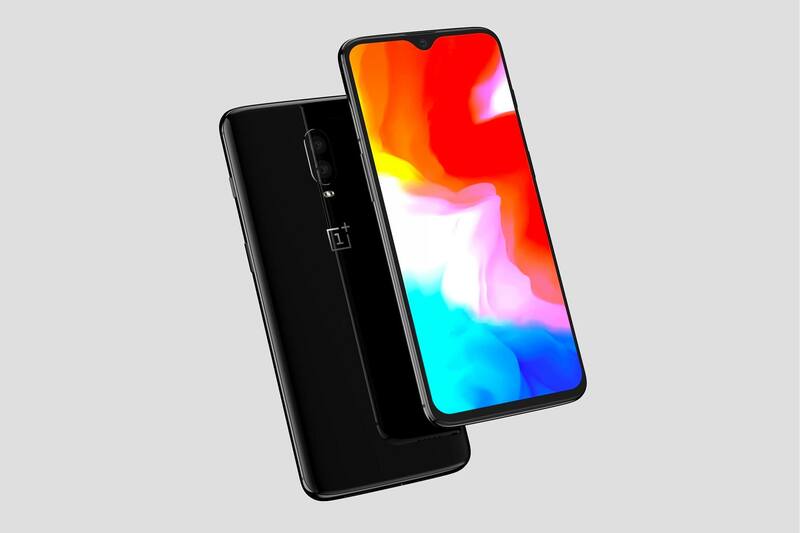 The OnePlus 6T is set to be an awesome phone, with a teardrop notch, under-screen fingerprint scanner and flagship specs at pricing that is below the flagship norm (not quite budget anymore). It’ll also be the first OnePlus phone to be widely available in the US, so OnePlus needs this launch to go well. Unfortunately, ten days after they announced their launch event would be on October 30, Apple announced that they’d be having a product launch on the same day. To avoid the clash, OnePlus has brought the launch forward a day to Monday, October 29th. They call this “one of the most painful decisions we have ever made.” The launch event, which is open to fans and the media, will begin at 11am EDT in New York, which is also where the Apple event is taking place. The OnePlus Explorer Backpack, which they'll be launching with the 6T. OnePlus is extremely apologetic and is doing everything possible to make the change easier on the fans who were planning to attend the event. They’ll be contacting everyone who purchased a ticket to offer them a full refund of their ticket price. They’ll also be paying any additional expenses incurred because of the change of plans, such as rescheduling flights or hotel rooms. All in all, bringing the launch forward a day doesn’t change much. The phone will be available for purchase on November 6.